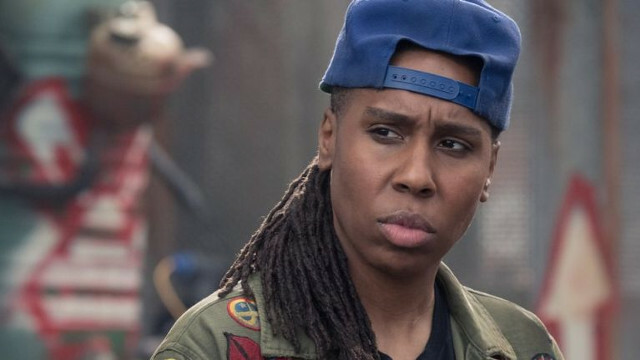 HBO’s Westworld is gearing up for season 3 and now actress Lena Waithe has joined the cast, as reported by Deadline. There is no word on the character Waithe will be playing. According to the report, though, it “likely involves a critical plot point of the robots and humans drama”. The 2017 writing Emmy Award winner portrayed H in Ready Player One and has appeared on TV shows This Is Us, Transparent, Dear White People, and Master of None. Waithe joins a cast that includes Golden Globe nominee and Emmy-winner Aaron Paul. A dark odyssey about the dawn of artificial consciousness and the birth of a new form of life on Earth, the Emmy-winning Westworld was created for television by Jonathan Nolan & Lisa Joy, who are also executive producers with J.J. Abrams, Richard J. Lewis, Roberto Patino, Athena Wickham and Ben Stephenson. Moreover, Westworld comes from production companies Kilter Films and Bad Robot Productions in association with Warner Bros. Television. The series is based on the film written by Michael Crichton. Cast members for the series include Evan Rachel Wood (Dolores), Thandie Newton (Maeve), Ed Harris (Man in Black), Jeffrey Wright (Bernard), Tessa Thompson (Charlotte), Ingrid Bolsø Berdal (Armistice), Clifton Collins Jr. (Lawrence), Luke Hemsworth (Stubbs), Talulah Riley (Angela), Rodrigo Santoro (Hector Escaton), Angela Sarafyan (Clementine), Shannon Woodward (Elsie), Ben Barnes (Logan), Jimmi Simpson (William), Leonardo Nam (Felix Lutz) and Ptolemy Slocum (Sylvester). Westworld season 3 will likely debut in in 2020.